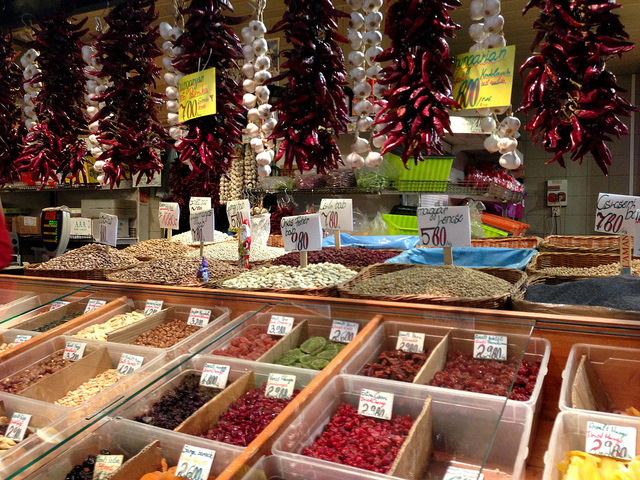 Before visiting the Market Halls in Budapest please check the opening hours. 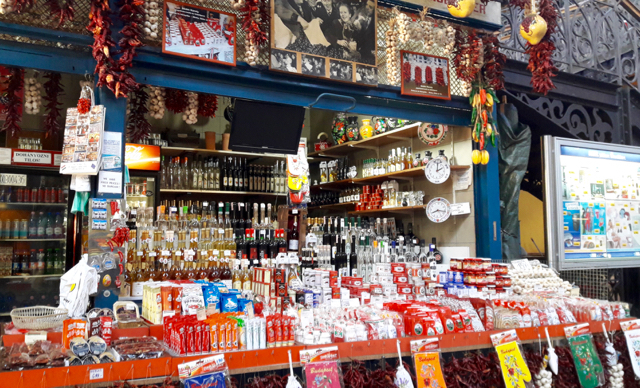 Please note that national holidays affect the standard opening times in the market halls, as they are usually closed at Easter, at Christmas etc.. To make the most out of your market hall visit, you can book a Guided Budapest Market Hall Tour with optional tastings of some of the best Hungarian traditional foods and drinks, and historical backgrounds of the buildings. 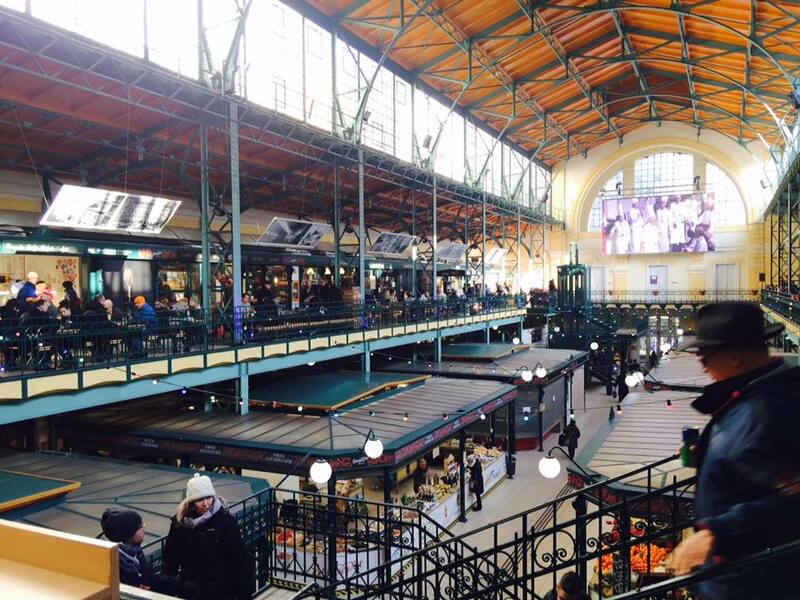 The regular opening times of the 2 main Budapest Market Halls are as follows:. Downtown Market Hall in Hold Street (Belvarosi Piac) is not the same building as the picturesque riverside Great Market Hall (Nagycsarnok) on Vamhaz Korut. Nevertheless, it is an excellent 19th century market hall, and has a similar atmosphere and many similar architectural features on a smaller scale. Well worth a visit if you are close by, visiting the Hungarian Parliament building. 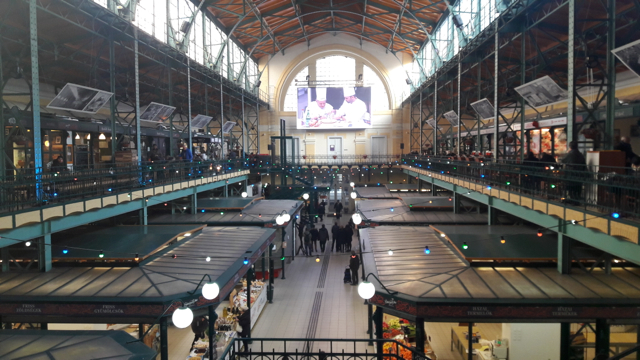 The market halls in Budapest are typically closed on Sundays and on national historical and religious holidays, such as March 15, the Easter weekend, May 1, Whit Monday, August 20, October 23, November 1, Christmas, New Year’s Day (Jan 01), which are non-commercial days in Budapest Hungary. Please advise if Market will be open April 22, 2020. Monday after Easter. 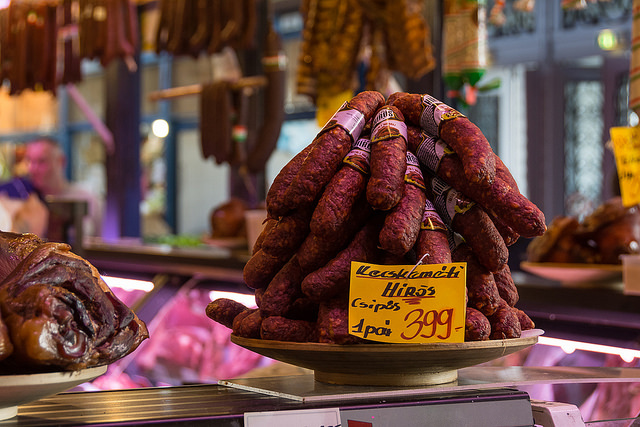 On Easter Monday the market halls are usually closed (as on Apr 22, 2019). The same applies to all national holidays throughout the year. Thank you for your understanding. Is the Market open this Saturday 20th April? 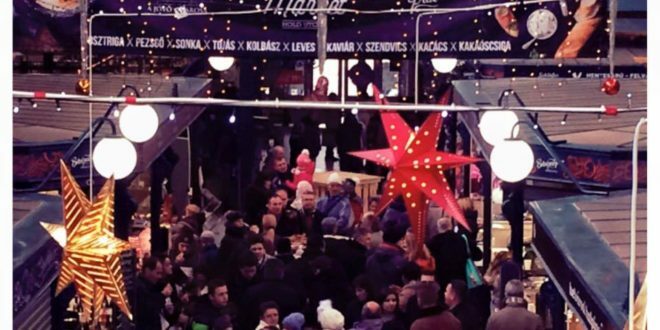 Hello Polly, the Market Hall will be open from 6 am to 3 pm! Hope we can welcome you!